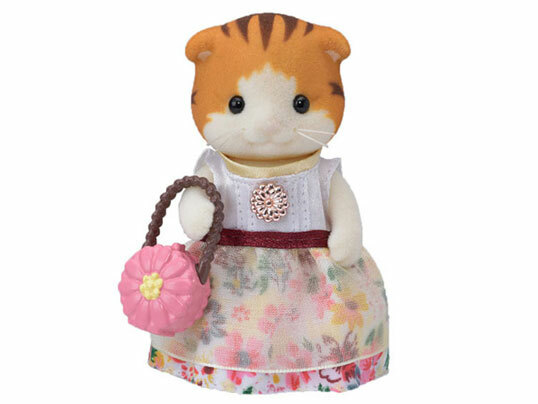 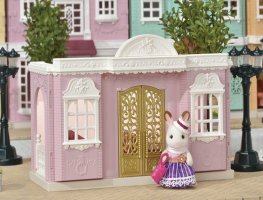 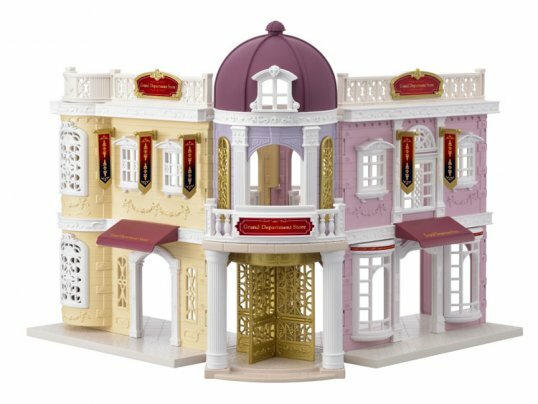 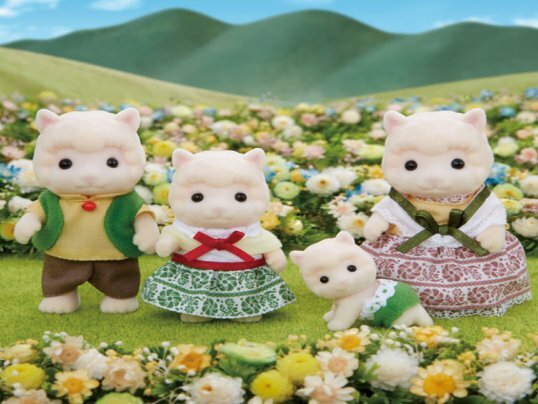 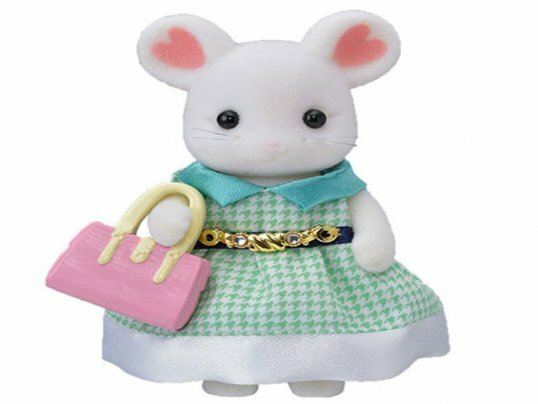 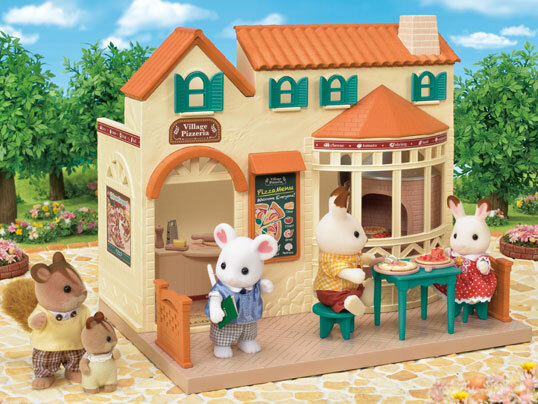 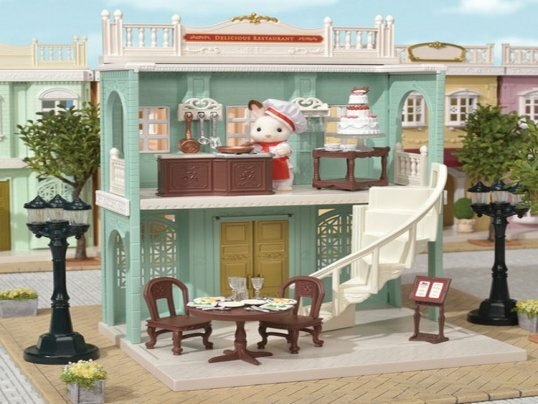 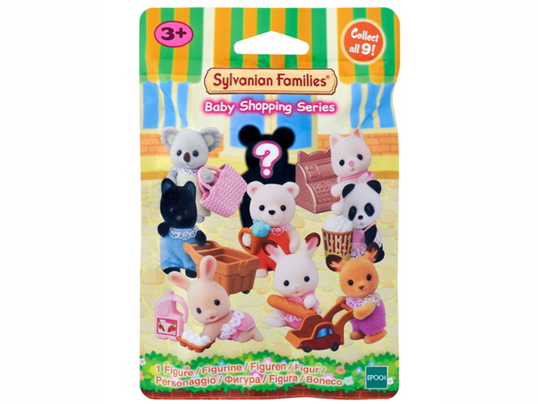 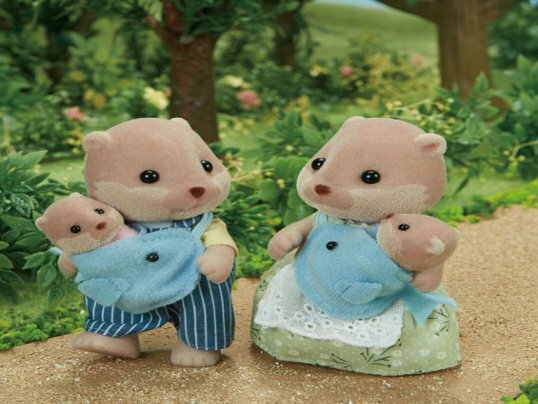 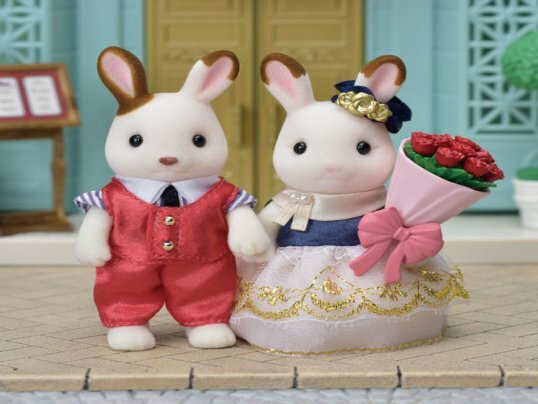 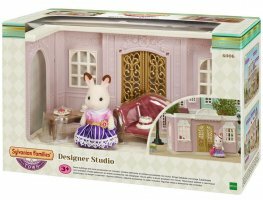 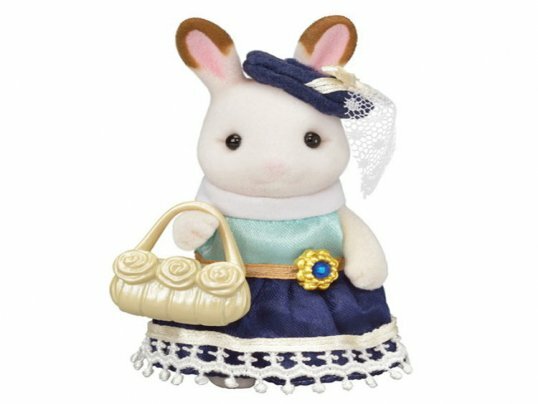 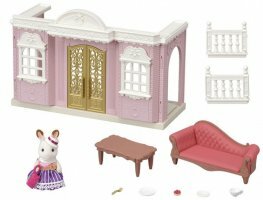 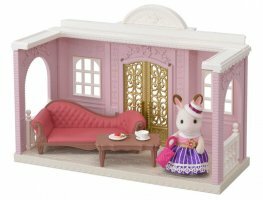 The Designer Studio is the perfect starter set for the Sylvanian Town Series, including this beautifully designed building with fancy engravings and doors, plus some furniture and your first town series figure – Stella Chocolate. 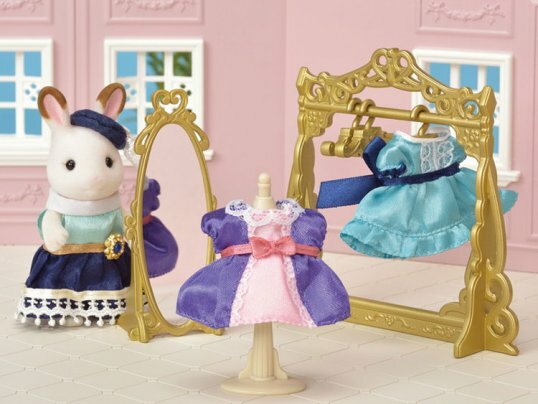 Freya’s big sister, Stella Chocolate, is the fashion designer in town. 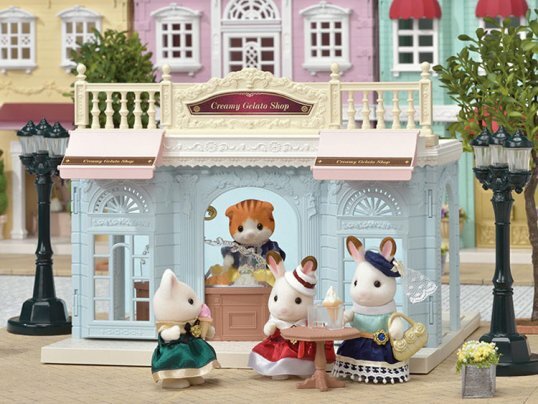 She has her own studio in this beautifully designed building, where she holds her client consultations. 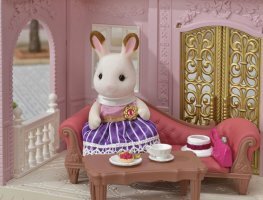 Take a load off your paws on Stella’s gorgeous sofa while she serves refreshments and talks through the designs she has in mind for you. 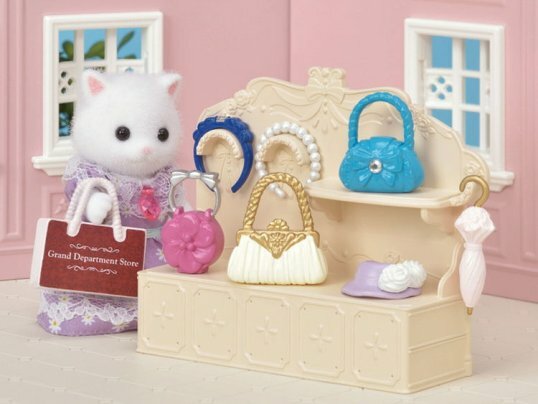 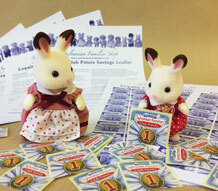 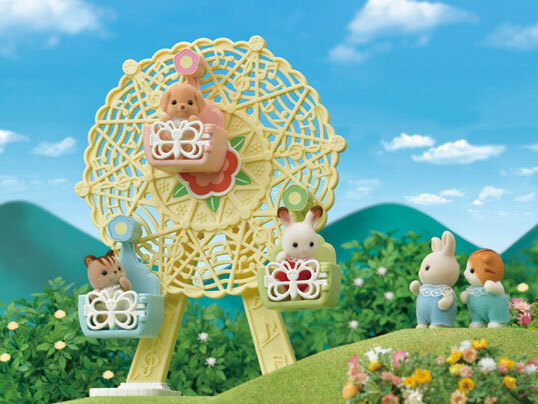 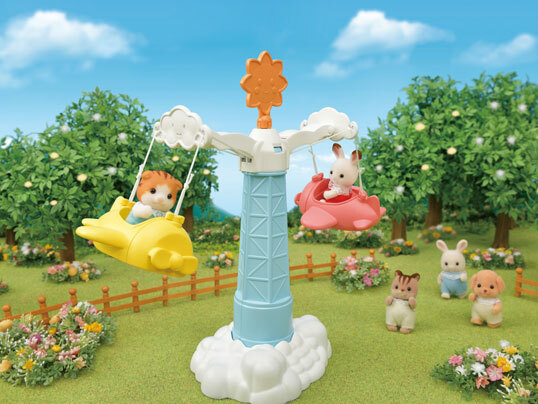 In the Designer’s Studio, Stella comes wearing a special outfit, exclusive to this set; other figures not included.